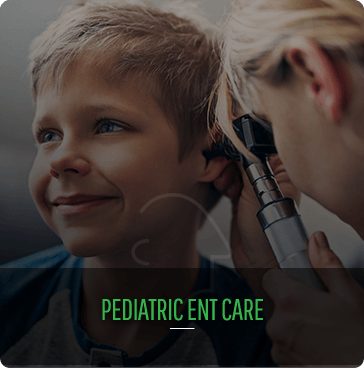 As the premier adult and pediatric otolaryngology clinic in central Texas, we offer comprehensive care for a wide range of ear, nose, throat, and allergy problems. 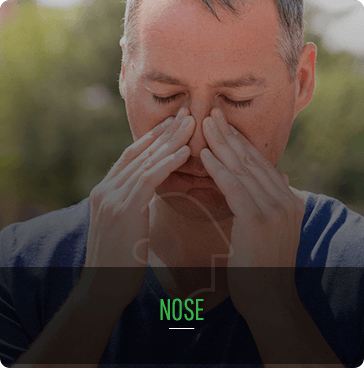 Our board-certified specialists are able to accurately diagnosis ENT and allergy conditions missed by others. You’ll notice the difference with our state-of-the-art medical and surgical care. 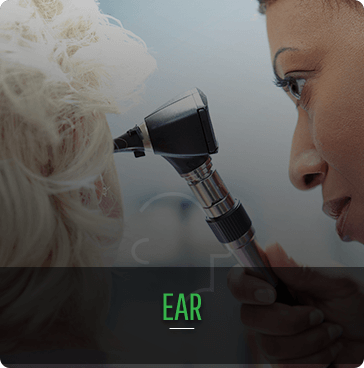 If you or a loved one has a problem with your ears, nose, or throat, you’ve come to the right place. 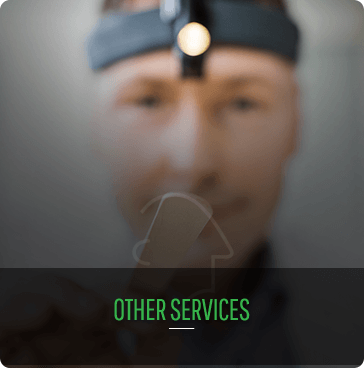 We are leaders in the field when it comes to offering easy and convenient in-house treatments, like balloon sinuplasty for common ailments like sinus infections, sleep apnea, and snoring, as well as full-service audiology services for those with hearing loss. 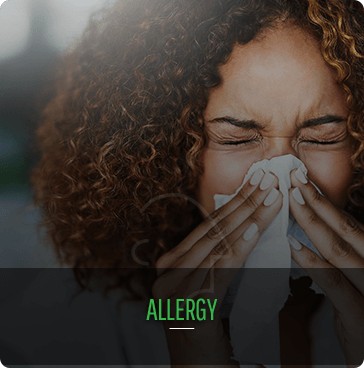 And because allergies contribute to many ear, nose, and throat problems, we have become pioneers in allergy testing and allergen immunotherapy treatment, including the use of allergy shots and sublingual drops (SLIT therapy). Our team consists of passionate and experienced medical professionals who love what they do and always look forward to helping patients. Patients rave about their experience at ENT & Allergy Center of Austin. We are proud to serve the central Texas area in three convenient locations.